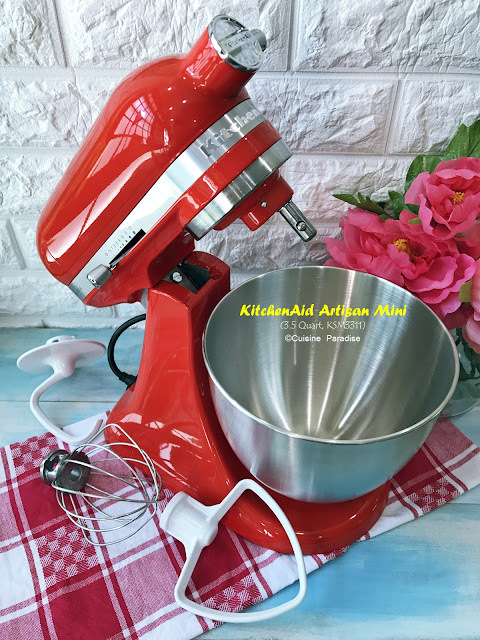 Now with the help of our reliable "noodle maker" we can easily enjoy fresh homemade noodles from sketch in 30 minutes or less from making the noodles till serving it as a dish. This machine comes in handy in making different types of noodles like ramen, pasta, lasagna as well as Asian noodles and dumpling wrapper. 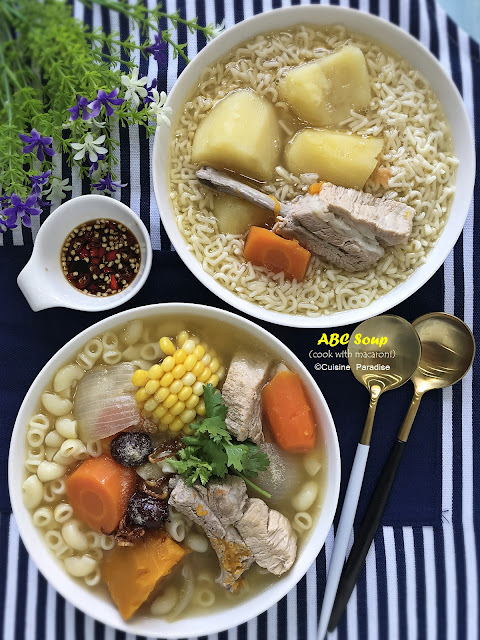 As you know homemade noodle is full of goodness without preservatives, colourings and oil added in the making process. Furthermore you can let your creativity run wild by incorporating ingredients like beetroot or kale juice, ink squid, sesame paste and wholemeal/semolina flour to achieve different flavours and colours. Hiyashi Chuka (cold ramen) is one of the Japanese cold noodle serve with vibrant colurs of toppings such as omelette, ham, cucumber, crabmeat with soya or goma (sesame sauce) dressing. This refreshing dish is great to be served during summer when you need something light and crunchy to cool the heat. I was inspired to make this yuzu flavour noodles while thinking about the "yuzu soba noodles" which I had years back during our trip to Japan. So to replicate the noodles I use yuzu fruit juice (not easy to get yuzu fruit in Singapore and those sold in Japanese supermarkets are way too expensive) which is available from supermarket. Ingredients for making cold yuzu noodles. 1. Prepare chicken breast with your preferred method (poach, boil or bake) then dice and set aside. 2. To prepare the omelette: whisk eggs and pinch of salt together then swirl the mixture into a preheated pan and cook over medium heat on both side. Remove, cool and cut into thin strips. 3. Cook egg noodles in a pot of boiling salted water (add in pinch of salt) for about 6 minutes or until al dente. Rinse and soak in ice water for 1 minutes, drain well and set aside. 4. Divide the noodles into two/three serving bowl, portion the shredded chicken, cucumber, carrot, ham, omelette and tomato in each bowl. Serve together with sesame dressing and katsuobushi. Making Yuzu Noodles for today's cold noodle dish is a breeze using Philips Noodles Maker. You can view the making process from my SnapChat too. 1. Lightly beaten an egg in the provided liquid measuring cup then add in yuzu juice to "1 cup marking" using the Egg + Water Mixture reading. 2. To make the yuzu scented spaghetti (make sure you have attached the spaghetti shaping disc), press the power on/off button to switch on the Philips Avance Noodle Maker. Open the chamber lid, add in flour and pinch of salt. Close the lid. 3. Press the bounciness control button to set the kneading time to 7:00 minutes then start/pause button to start processing (the appliance will beep once and the kneading indicator starts flashing). 4. Slowly pour in the egg liquid along the entire length of the slot on the left side of the chamber lid. 5. When the program finished, the noodles will come out from the shaping disc on the front panel. 6. Using the flat cleaning tool to cut the noodles into desired length. A few weeks back I made a batch of Spinach Fettuccine which I use half portion for making dumpling noodles and the remaining for Stir-fry Seafood Noodles. I usually use my favourite Korean "wheat flour" (shown below) instead of the local brand all-purpose plain flour for making noodles because in a way I find the texture of wheat flour makes the noodles taste better and more springy. 1. 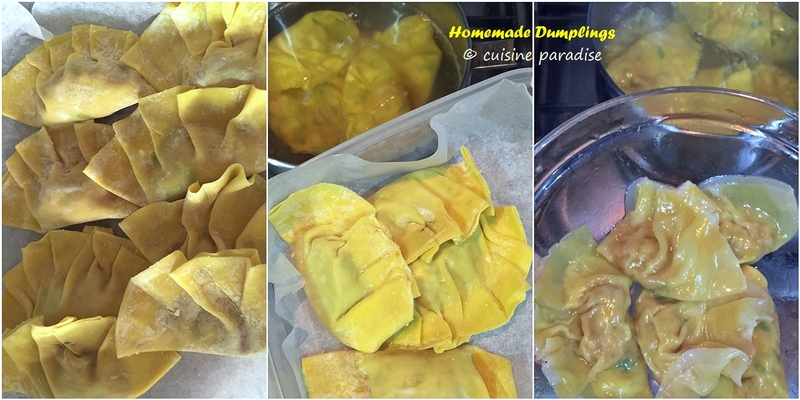 To prepare dumplings: Follow the recipe here or get ready-made wanton/gyoza from supermarkets. 2. To prepare the seasoning sauce: Depending on the serving portion(s), mix the above sauce ingredients in a plate/bowl and set aside. 4. Lastly add some blanched choy sum, sauteed mushroom, BBQ pork and dumplings on the side of the noodles. Serve immediately. 1. 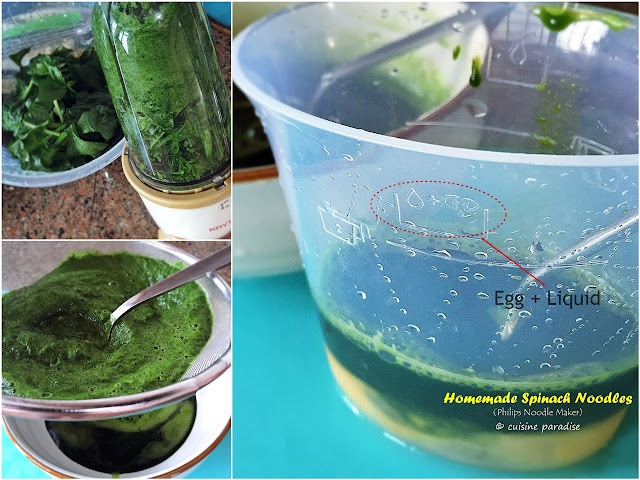 Using a blender or cold press juicer to obtain 95ml of fresh spinach juice and set aside (I blend 250g spinach to obtain 100ml of spinach juice). 2. To make the lemon scented fettuccine (make sure you have attached the fettuccine shaping disc), press the power on/off button to switch on the Philips Avance Noodle Maker. Open the chamber lid, add in flour and zest of 1 lemon. Close the lid. 7. Next with the help of noodle drying rack or long chopsticks air noodles for about 10 minutes to prevent them from sticking together. 8. Divide the noodles into equal serving portion and set aside for cooking. Alternatively you can wrap them with parchment paper, place in air-tight container and keep in the fridge for 5-7 days (egg noodles it is best to be consumed within 3 days). A short clip on making Spinach Noodles using Philips Noodle Maker. Will share recipes on making lasagna and dumplings(gyoza) in another upcoming post soon so do stay tune this space for more updates.